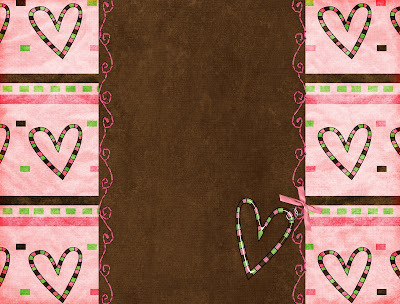 This background and header came from a kit I got off of artistformalyknownaskelly.blogspot.com. I chose this one for a blog I created for my mother. she is the strongest person I know, and these are some of her favorite colors...also, the name "labor of love" fit her to a tee! Thank You!